Have you tried any skincare products that contain glycol acid? I swear glycolic acid is a miracle for the skin. I used another brand years ago that had a glycolic cleanser but the brand was not available in Canada and I always got killed on the shipping. 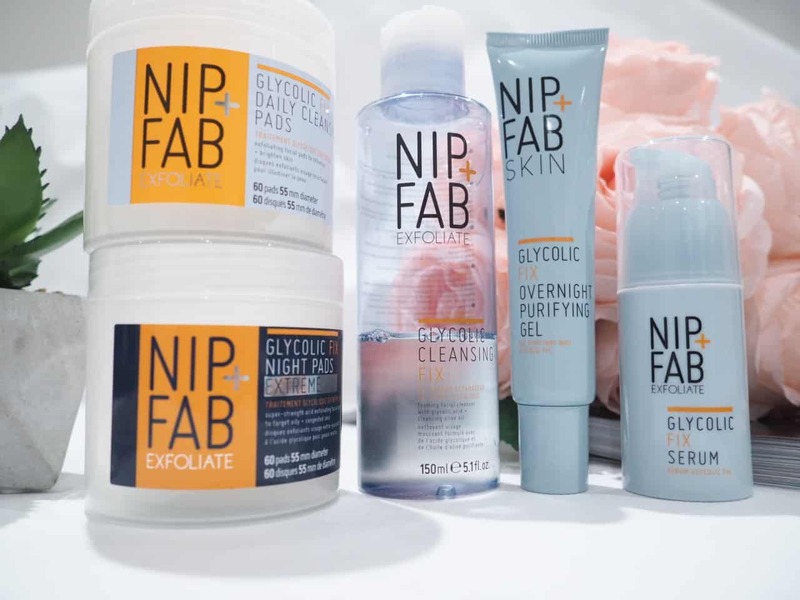 I was excited to see that Nip+Fab had a Glycolic Fix range of skincare products and is available at most beauty retailers. A glycolic facial peel gives my skin life. Whenever I use any glycolic products I find my skin is smoother, less oily and have fewer breakouts. Did I mention that it is great for wrinkles?? HELLO!!! This brightening cleanser works to rid the skin of all traces of grime and make-up while giving the skin a refreshing boost. Glycolic Acid works to retexture the skin to hide the appearance of unwanted lines and wrinkles, whilst Olive Oil deeply hydrates and smoothes the skin. I have been washing my face nightly with this cleanser (and so has my daughter – as you can see the bottle is almost empty). As soon as I wash my face with this cleanser I can feel the difference. You only need a small amount of this cleanser. 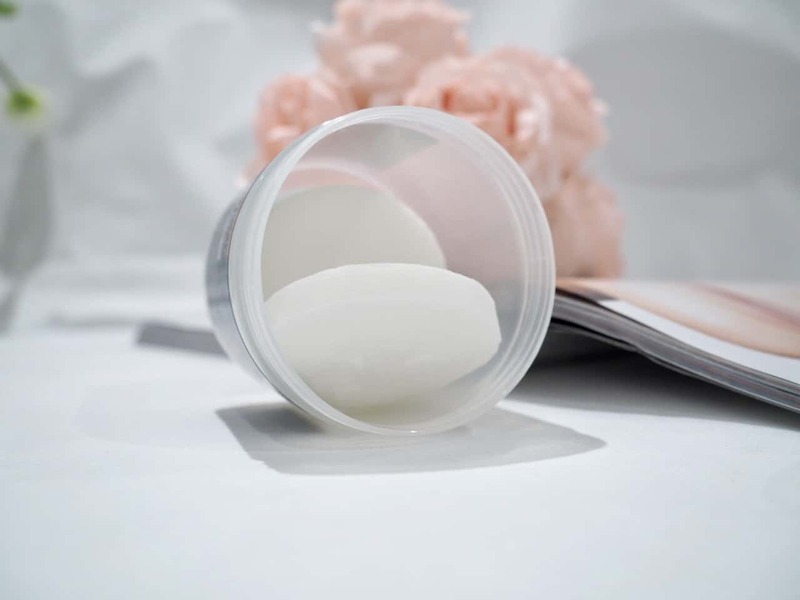 It has the texture of a thick gel that lathers once you add water and is great for washing impurities off your face. Literally, you only need a squirt of this about the size of a quarter. 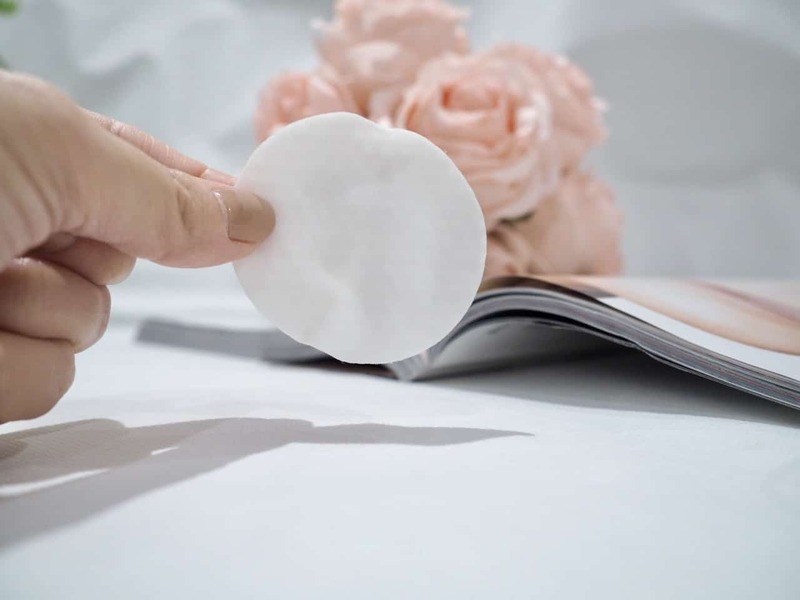 Unveil younger-looking skin with our innovative Glycolic acid pads. 60 radiance-boosting pads, soaked in exfoliating glycolic acid (2.8%) retexture + resurface skin whilst witch hazel helps to tone. This moisturizing formula with hyaluronic acid + soothing blue daisy helps to reveal brighter + smoother looking skin. I have been using these pads after washing my face with the glycolic cleanser. My face feels smoother and brighter and ready for a moisturizer. A more potent version of their best selling glycolic fix pads, these extreme night pads contain the highest level of glycolic acid at 5% and have been further enhanced with the addition of salicylic acid, making these the ultimate night treatment to refine pores, brighten the complexion and de-congest the skin through the improvement of the skin’s natural exfoliation process. Easily incorporated into a weekly routine, use one pad at night 2-3 times a week. For more sensitive skin types we advise usage once a week. hyaluronic acid improves skin hydration and keeps skin feeling soft and plump. 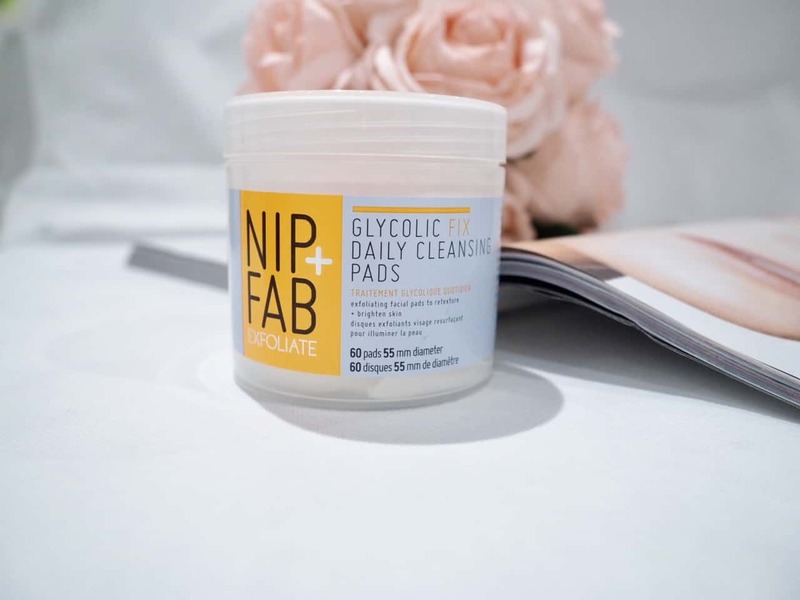 I have been using these night pads 2-3 times per week in the evening for that extra boost of glycolic acid. This is a night-time clarifying treatment for dull and oily skin, this purifying gel contains glycolic and salicylic acid which combines to resurface and purify the skin by gently lifting away dead skin cells with a continuous deep pore cleansing action. By the morning the skin will look and feel fresher and smoother and skin tone will improve over time. I apply this to my face before I go to sleep. My skin is smoother and I have fewer breakouts (yes, I still break out on occasion but much less with this night treatment) since I have been using this gel. 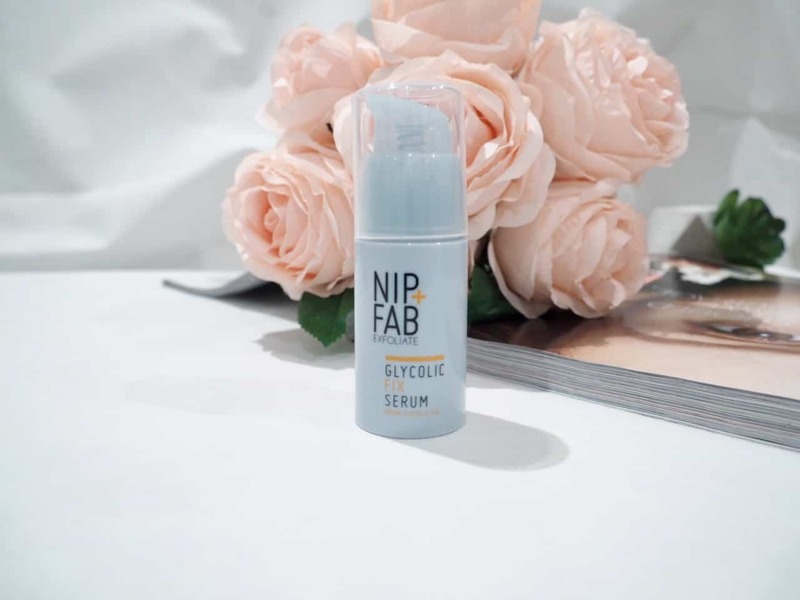 Glycolic Fix Serum is an innovative overnight serum with 4% glycolic acid to retexture the skin’s appearance. This highly effective formula contains powerful glycolic acid to smooth the appearance of fine lines + wrinkles while improving skin texture. Designed with pore refining ingredient PoreAway, the size of pores are visibly reduced for a more refined, even looking complexion. aloe vera: soothes + calms. My skin texture is much smoother after using the Glycolic Fix line. My daughter has been using these products as well and she has noticed less breakouts and it has helped with the texture of her skin and help fade her acne scars. My skin is usually pretty oily and I find that my skin isn’t as oily as it normally is. These products have helped balance out my skin. Seriously, every night I have to go and hunt these down and find them in my daughter’s washroom. 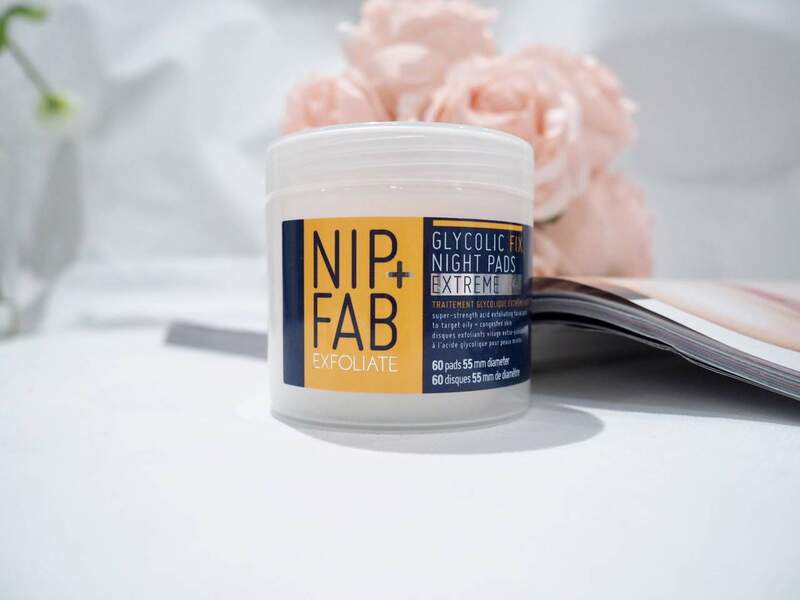 If you breakout out often you might want to try the Nip+Fab Glyocolic Fix Line. The glycolic acid sloughs away dead skin cells that can clog pores. I love that this is gentle enough for most skin types. This skincare line is gentle yet extremely effective and does exactly what it says it will do. 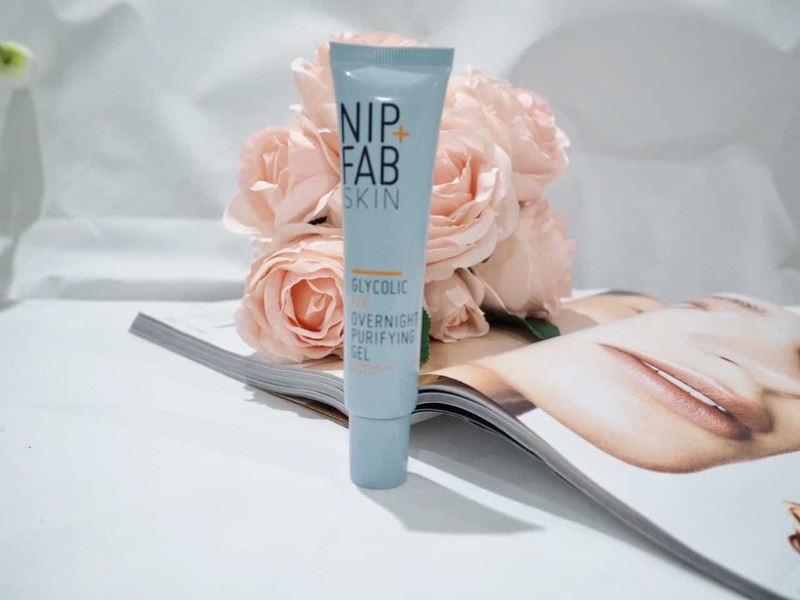 Have you tried any Nip Fab skincare products? This seems really nice. I have tried peel pads by Peter Thomas Roth and they were really amazing but I feel like at home peels can be a little tricky, especially for me, because I over do them and then end up making my skin very sensitive. I definitely want to give it a try and I am going for a glycol peel tomorrow, so I might get this after to maintain. I am excited for that. 🙂 Thank you for your review. I totally agree. I used to get carried away with skin care products. I was always into natural stuff but then when I went to sephora I was like a kid in candy land. Now I am taking it easy completely and have found what works for me best. Your skin must be GLOWING with all of these glycolic acid products! I love the pads and the face wash smells gorgeous ! Yes! I love glycolic acid – it’s one of my favourite ingredients in skincare. It works really well with my skin. 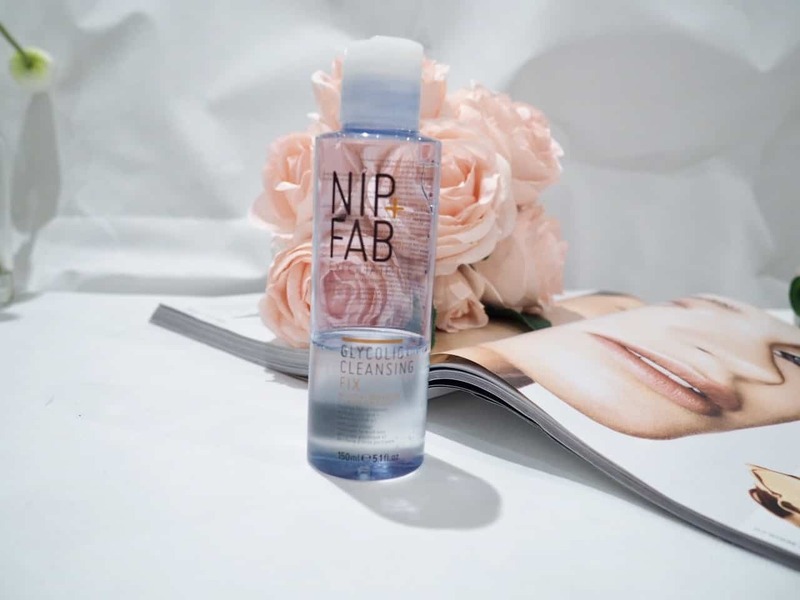 I have this cleanser stored away somewhere – I need to pull it out and start using it again, I agree it’s great!